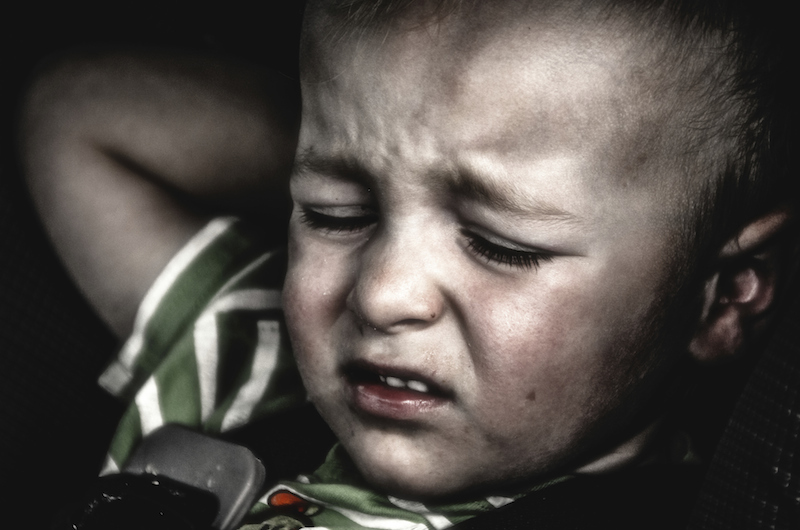 Heatstroke is the number one killer of children, outside of car crashes. That’s why the Office of EMS is supporting the National Highway Traffic Safety Administration’s (NHTSA) efforts to reduce these deaths by reminding the EMS community about educating parents and caregivers about the dangers of heatstroke and leaving children in hot cars. In 2015 there were 24 heatstroke deaths of children in vehicles. As outside temperatures rise, the risks of children dying from being left alone inside a hot vehicle also rises. One child dies from heatstroke nearly every 10 days from being left in a hot vehicle, but what is most tragic is that these deaths could have been prevented. Have you seen a baby alone inside a car? Don’t be afraid of getting involved other people’s business. Act! For more information, please visit www.safercar.gov. How Much Do You Know About Preventing Child Heatstroke?